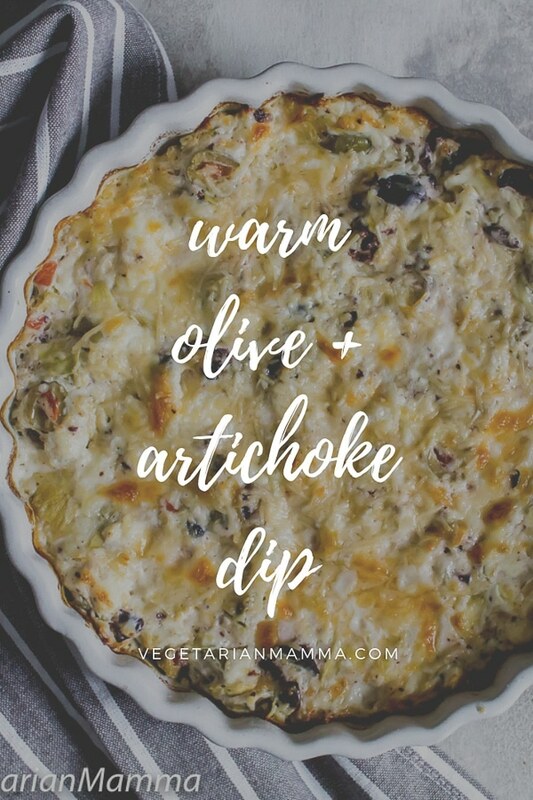 Warm Olive and Artichoke Dip is an addicting and easy to make artichoke dip. This party dip is perfect for late night snacks or game day! Game day is almost here. You know the one, the big game day where much of America sits and snacks while watching football?! Yeah, that one. So today, I am sharing with you a delicious snack that you can add to your super bowl food spread! 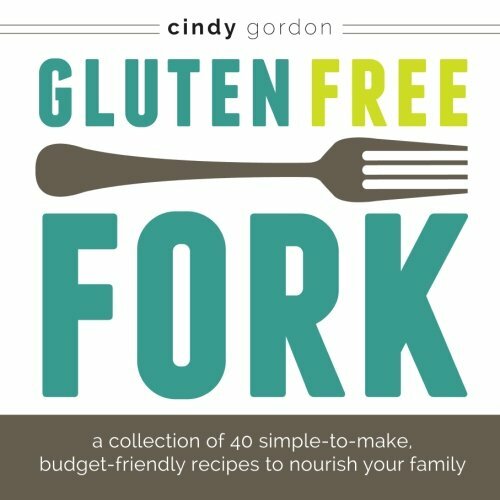 Whether you are looking for easy gluten-free recipes or vegetarian recipes for game day, we have got you covered. 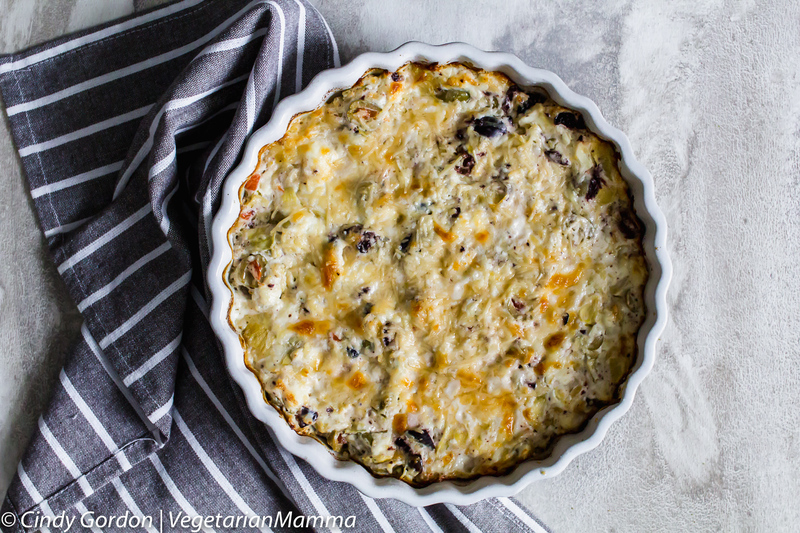 This artichoke cheese dip will quickly disappear once you guests taste it. Sidenote: Here is a picture of our Cabi gazing out the window. 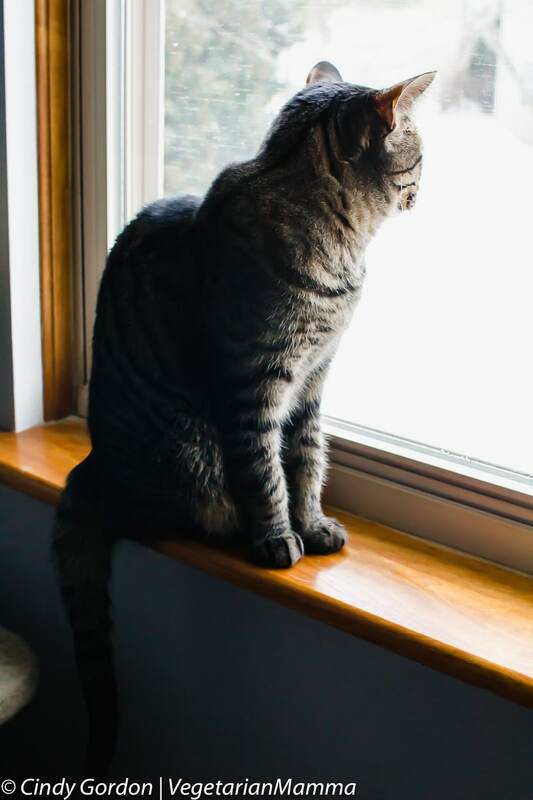 I had set up for the photo shoot of this recipe and she immediately jumped into the window. I am pretty sure she is day dreaming of the recipe because the smell from the oven was quite amazing! 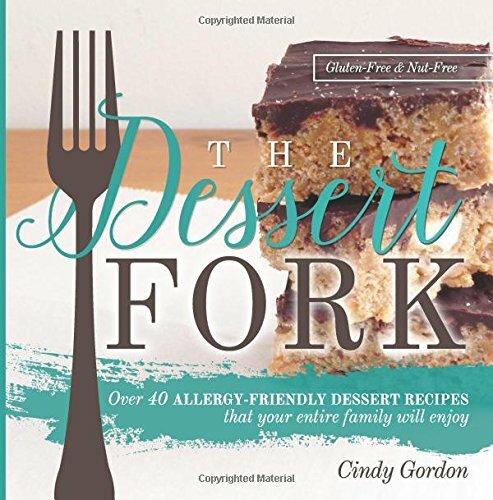 You can use an electric mixer (affiliate ad link) to mix all the ingredients, but if you let the cream cheese soften enough you can easily mix by hand. So basically, you will toss all ingredients into a bowl and mix! 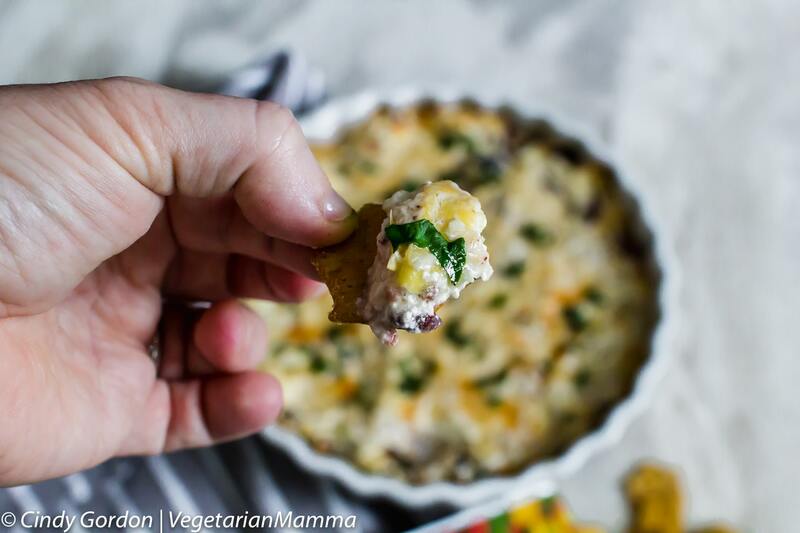 Then you are going to spread this delicious artichoke dip with cream cheese into an oven safe dish. 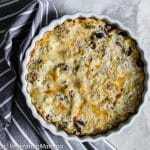 For this recipe I used this tart dish (affiliate ad link). It is shallow, has a pretty edge and just fit the bill over all. If you aren’t serving this to a large crowd, you can bake this olive and artichoke dip in individual ramekins (affiliate ad link). Not only does it help to equally divide up the servings but it is all about portion control. You’ll totally understand what I am talking about once you taste it. I literally ate half the batch on the first recipe test! We actually adapted a warm spinach artichoke dip recipe from Crunchmaster. Crunchmaster is the sponsor of this post and we used their crackers as dippers! Crackers are very important when it comes to your dip! The crackers should be a manageable size, sturdy and of course delicious! Sizes may vary and we did just that for this recipe. 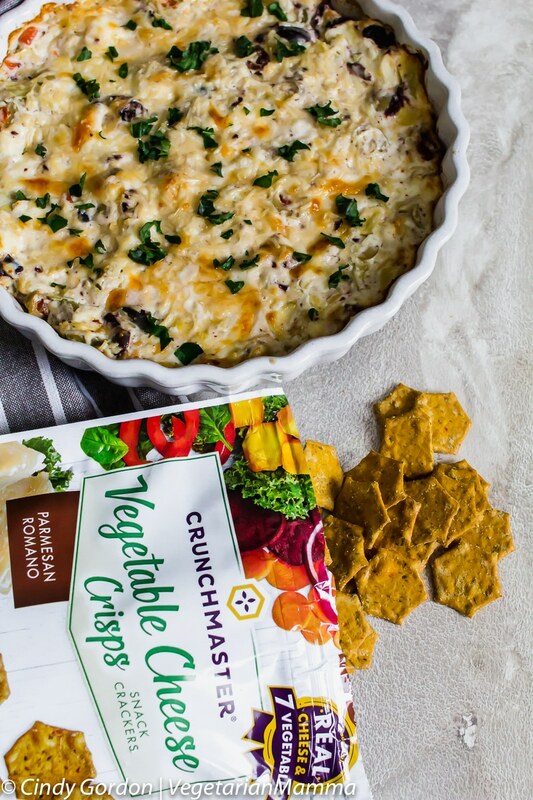 We choose two Crunchmaster crackers for this recipe! These bite sized crackers are all about whole grains and seeds! They do not contain any GMOs, gluten and artificial colors and flavors! Circling back to that gluten-free part, the crackers are actually CERTIFIED gluten-free! 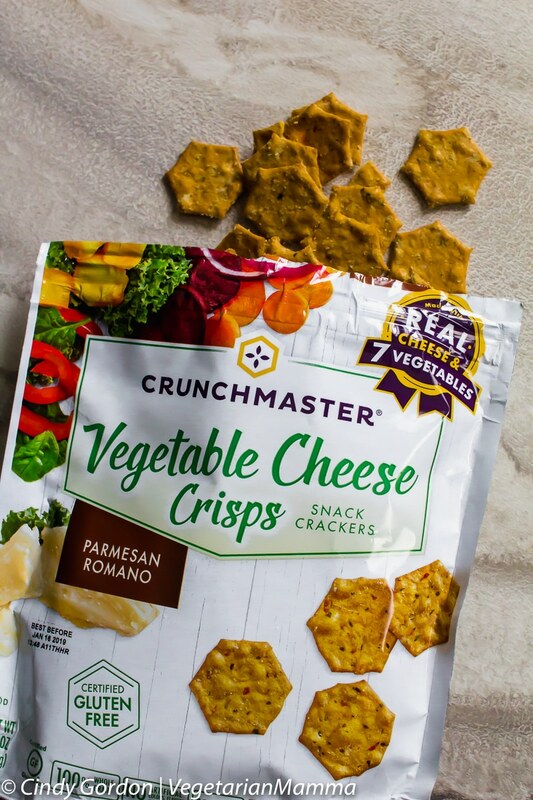 We also choose to use some of the Crunchmaster Vegetable Cheese Crisps with this dish. These crackers are sturdy and are made with seven real vegetables! Yes, seven! You can find carrots, pumpkin, beets, red bell peppers, spinach, kale and onions in these delicious crackers. From this variety, we featured the Parmesan Romano! 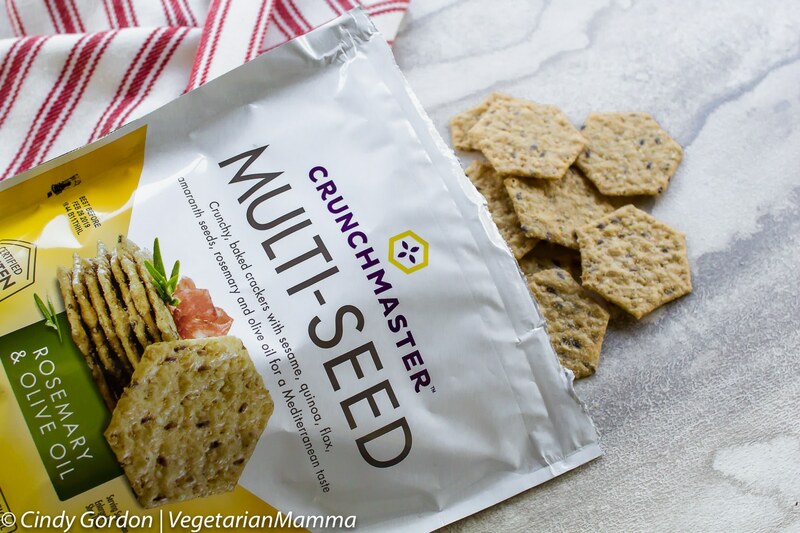 The Multi-Seed Crackers I used come in many flavors. From this variety, I used Rosemary and Olive Oil. You can also score the crackers in Roasted Garlic, Artisan Cheesy Garlic Bread, Signature Buttermilk Ranch and Dill and Chile Pasilla. Wondering where you can purchase these gluten-free crackers? You can check the Crunchmaster store locator and also be on the lookout on Amazon! 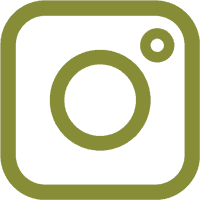 They now have an Amazon store! Yes, you can prep the entire recipe ahead of time. Cover and put in the fridge for 1-2 days. Then when you are ready to eat this delicious recipe, you can bake it. 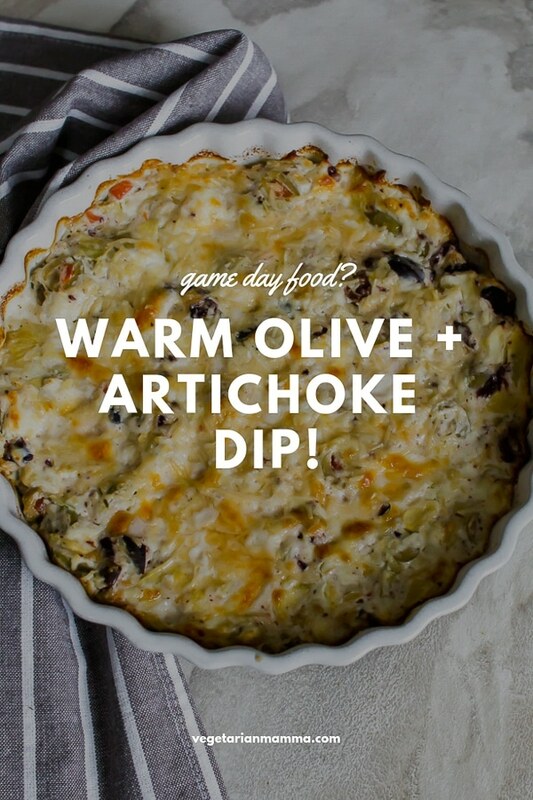 Can you freeze this warm artichoke dip? I have not tried to freeze this artichoke dip, but I would guess if you prepped it, then froze it covered you’d be okay. I’d let thaw completely and bake. I would not try freezing after you have baked it. 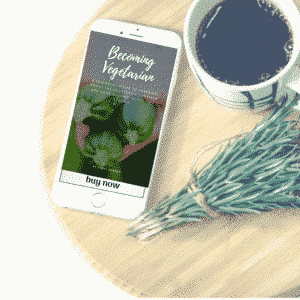 Yes, you can make this a dairy-free hot artichoke dip by using dairy-free cheeses and a dairy-free cream cheese. I haven’t made it using dairy-free ingredients, but the sub is simple enough it should work well! Can I sub out the artichokes? Yes, if you don’t like artichokes, you can sub them out. You can up the amount of olives or add in another vegetable. Yes, it can reheat and still does taste great. But the consistency changes a bit on the second reheat! Hungry for this olive dip recipe? 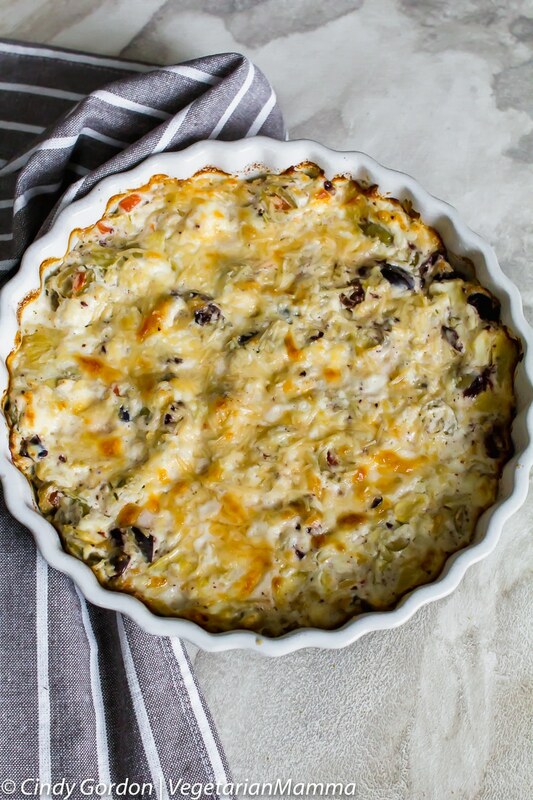 Warm Olive and Artichoke Dip is an addicting and easy to make artichoke dip. This party dip is perfect for late night snack or game day! 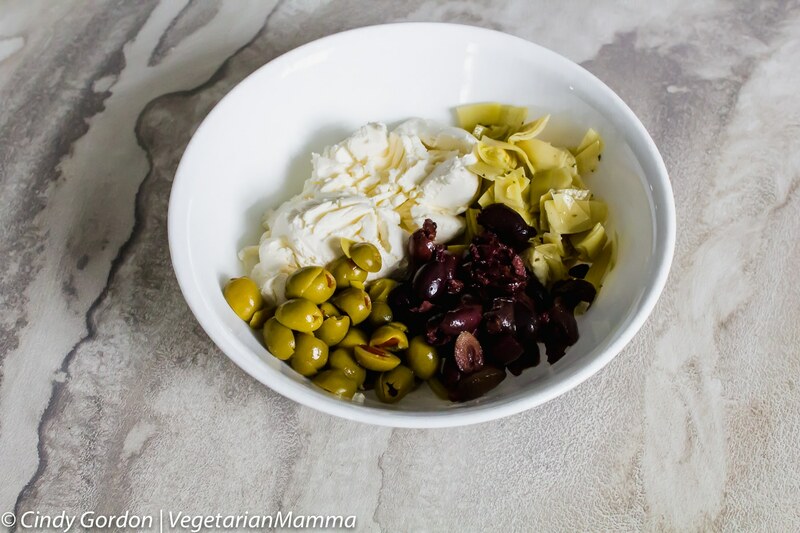 Dice artichoke hearts and olives into small pieces. Mix all ingredients together. (reserve half the cheese) Put into a greased oven safe bowl. Depending on the size of your bowl, you may need to push the dip down into the bowl. Bake at 400 degrees F for 15 minutes or until top is golden brown and bubbly. Enjoy with crackers! What a great dip idea for the upcoming Super Bowl! I like that it’s easy and it looks so delicious. Agree, perfect for the superbowl! My brother would love this stuff. He has always been a huge fan of artichoke dips, he loves that kind of stuff. I have to make this for him now, thanks for the inspiration. Thanks for sharing with your brother! 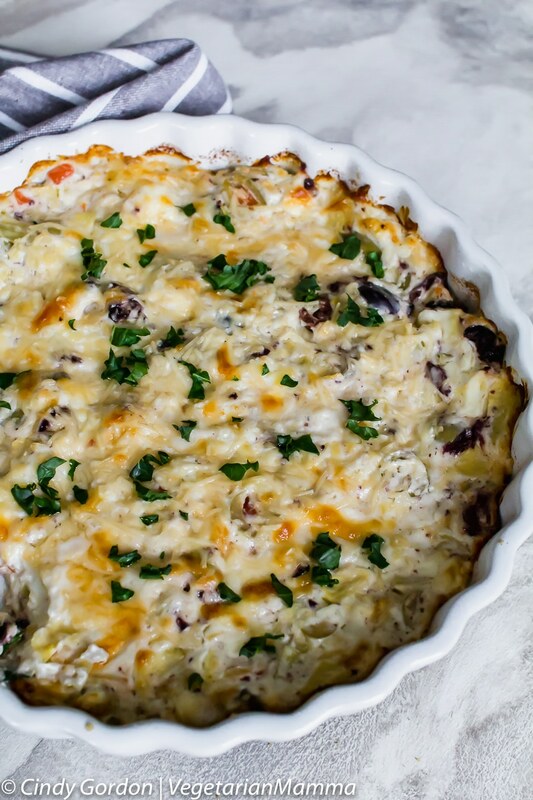 I love artichoke dip and this one looks amazing. I’ve never made my own though. Thanks for the recipe! My husband, daughter and I love artichoke dip. If I add the green olives they won’t eat it. That just means more for me, right?!? I made a similar recipe but with mayo. I like that you used yogurt instead of mayo, because our recipe was way too rich and greasy. I will have to try this one! Thanks! Yes the yogurt made it come out perfectly! Such a great addition and not too heavy!